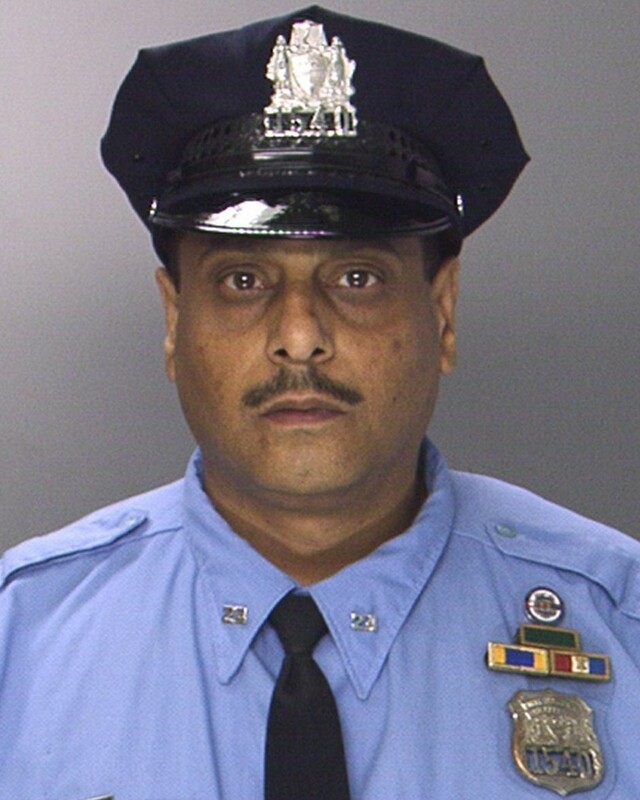 Police Officer Raymond Diaz, Jr.
Police Officer Raymond Diaz died as a result of complications due to injuries sustained in an accident when his patrol car was struck by a vehicle while responding to a burglary. As a result of the accident Officer Diaz was diagnosed with concussion-like symptoms as well as other injuries. As part of his treatment, Officer Diaz was given a cane to use because of his concussion. While at home recovering Officer Diaz suffered a recurrent injury during a fall. Surgery was performed to correct the injury. Officer Diaz died as a result of an accidental prescription drug overdose. 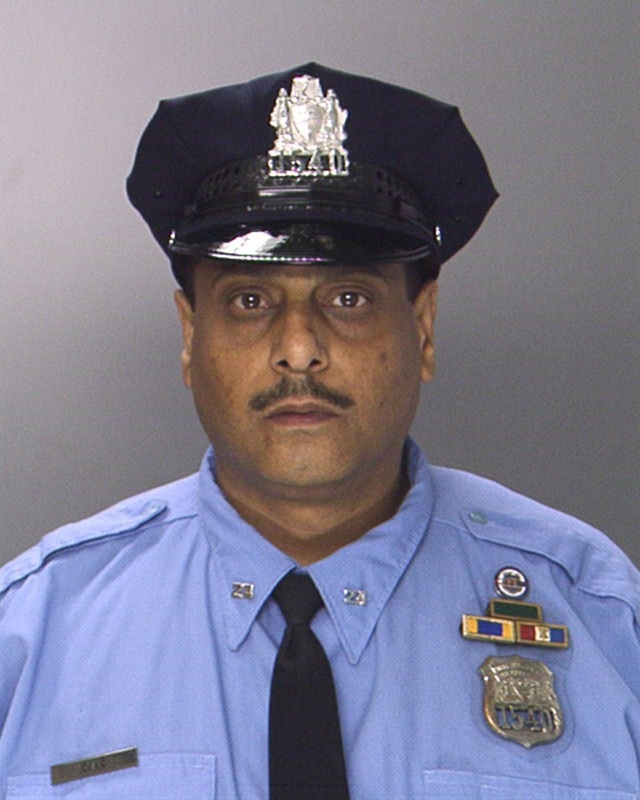 Police Officer Raymond Diaz was assigned to the 24th Police District and served with the Philadelphia Police Department for 20 years, He was survived by his wife, and three children. Rest easy my brother. Blessings to your loving family.